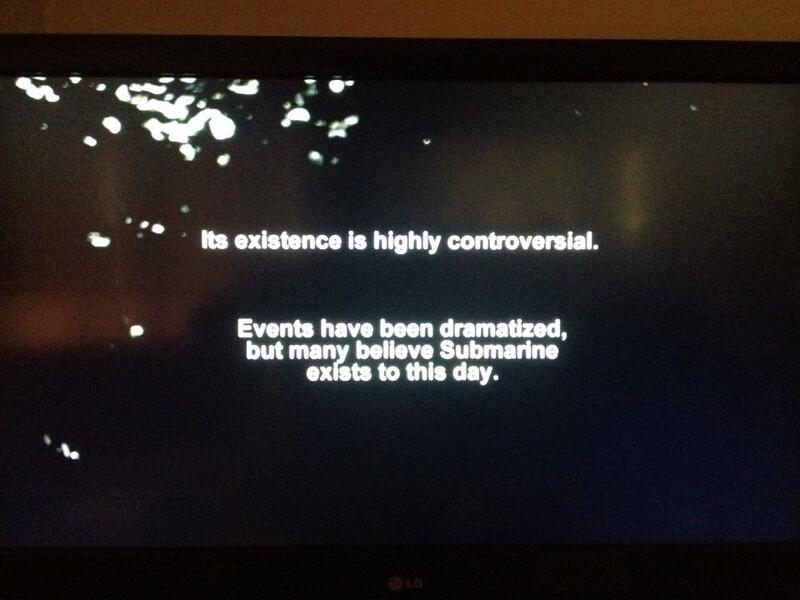 Shark Week has done it again with their Shark of Darkness nonsense. This show goes after everyone, from the whale watching industry, to shark cage diving, to South Africa as a country, and literally broke my heart to watch. As always, a brief and vague disclaimer appears during the show. In this week’s edition of Shark Science Monday, Geremy Cliff of the Kwazulu Natal Sharks Board discusses South Africa’s “shark control” program. If you have a question for Geremy, please leave it as a comment below and I’ll make sure that he receives it.